UK firm's perilous missteps mean PR industry must again contend with making the front pages for all the wrong reasons. To observe Bell Pottinger's calamitous experience in South Africa is akin to watching a slow motion car crash, but any corresponding sympathy is likely to be reserved for the country's citizens, victims of a deeply cynical campaign that attempted to sow racial division on behalf of the controversial Gupta family, accused of 'capturing' the government of President Zuma. "Hopefully now we are fully cleansed and our clients will see I take ethical issues very seriously," Bell Pottinger CEO James Henderson told the Holmes Report last week, after sacking lead partner Victoria Geoghegan, suspending three others, and issuing a surprisingly abject apology for "a social media campaign that highlights the issue of economic emancipation in a way that we, having now seen it, consider to be inappropriate and offensive." 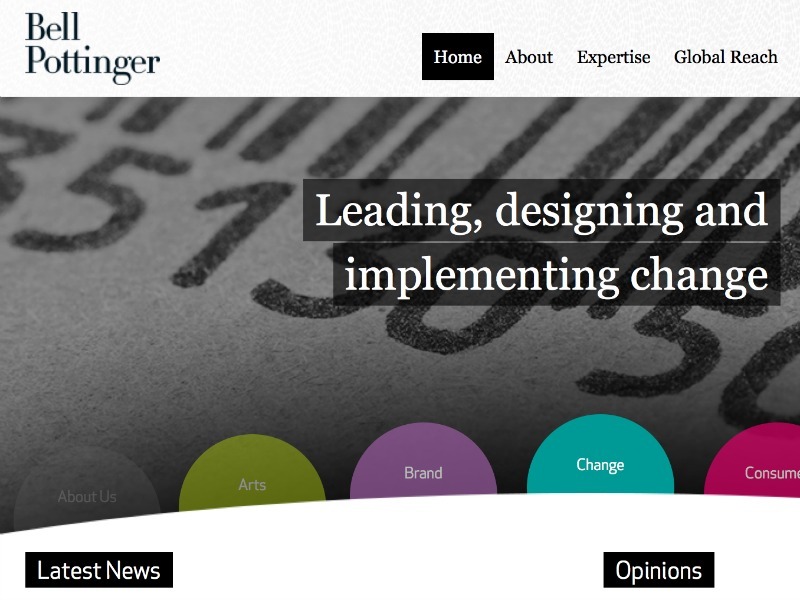 If any agency can survive such reputational damage it is likely to be Bell Pottinger, a firm that built its name on tackling the murkier end of the geopolitical PR spectrum, including controversial regimes in Belarus, Bahrain and Sri Lanka. Yet this latest scandal is likely to pose the sternest test yet, and Henderson will be hoping that last week's efforts, along with the closure of the firm's geopolitical practice, are enough to stem the tide of criticism that has engulfed the agency since its dealings with the Guptas became public. So far, those hopes appear a little aspirational. Lord Bell has already weighed in, confirming that the account was one of the reasons he left the firm and accusing Bell Pottinger of scapegoating Geoghegan. More importantly, there is little to suggest that South Africans are ready to move on. "Bell Pottinger — acting in partnership with its client — sowed racial mistrust, hate and race-baiting, and divided society," said Save South Africa, in a statement typical of the anger that Bell Pottinger has aroused in a society still grappling with the legacy of apartheid. Meanwhile, an audit of Bell Pottinger's work will be published in the coming weeks by law firm Herbert Smith Freehills. The firm's work is also being investigated by the PRCA, following a complaint lodged by the country's opposition Democratic Alliance party. "I run a PR agency and I can tell you that there is no way (Bell Pottinger's) ExCo didn't know what was going on with Oakbay," said Clockwork Media MD Tom Manners on Twitter. "I don't know what it more shocking, the fact that it took them a year to 'realise' and take action, or that ExCo let employees take the fall." When Bell Pottinger finally resigned the Oakbay business earlier this year, we wondered why it had taken them so long. PR firms are often criticised for their work, but few are likely to have attracted the level of public opprobrium that has greeted Bell Pottinger in South Africa. The UK agency has been targeted at nationwide protests and on social media, and its work has resulted in at least two clients — Richemont and Investec — cutting ties. Rather than treading warily, Bell Pottinger inserted itself into a highly volatile scenario and then effectively helped to develop a narrative that sought to portray Zuma's opponents as agents of 'white monopoly capital.' One wonders whether at any point Bell Pottinger asked its client to reconsider its efforts. If accepting the brief was a poor decision, surely continuing with it represented a serious lapse of judgement on Bell Pottinger's part. Even if it is a convenient scapegoat for a much deeper malaise, Bell Pottinger's perilous missteps are ammunition for broader media attacks on the ethics of the PR agency industry in general. Once again, the PR industry contends with making the front pages for all the wrong reasons. Yet the vast majority of PR firms will be aware of the virtues of conscientious client selection, along with an agency's ability to walk away if they are unable to deliver counsel of the right kind. For Bell Pottinger, those lessons may have come too late.